I am not going to lie but with the imminent arrival of my 1st baby with my fiancé , I haven't been shopping much for beauty products but mostly for baby products which is a rather different, and sometimes emotional, shopping experience. I can officially say that we are finally ready to welcome our munchkin to the world, but this is not the theme of this post. It's mostly about bits and bobs in the make-up or skincare range that have been getting during the festive season. After an almost teary experience after my beloved H&M Bronzer got smashed in millions of pieces during Christmas time (and that is no longer available *boohoo*!) I had no choice to go on the market for a substitute. And the substitute is: The Master Sculpt by Maybelline in the shade 01 Light Medium. 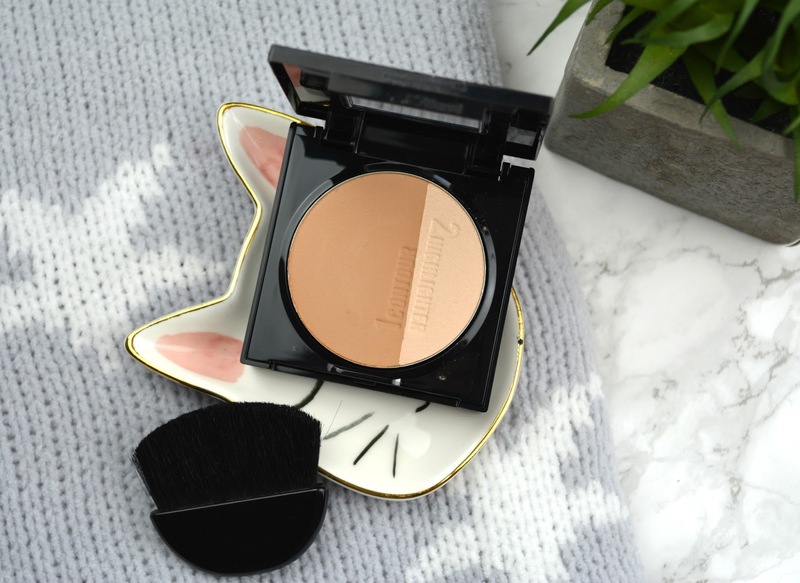 I know nothing about this bronzer, only that I adore the packaging, that it comes with a highlighter, which can only be a plus, & that the colour is almost identical as the one I lost. So what's not to like? I'll report back soon. Lately I have fallen back in love with my eye shadow palettes, I don't own millions to be honest, only 3 or 4 but one colour that have been seeing around and that I do not have and I think will suit me perfectly well is a terracotta matte colour. 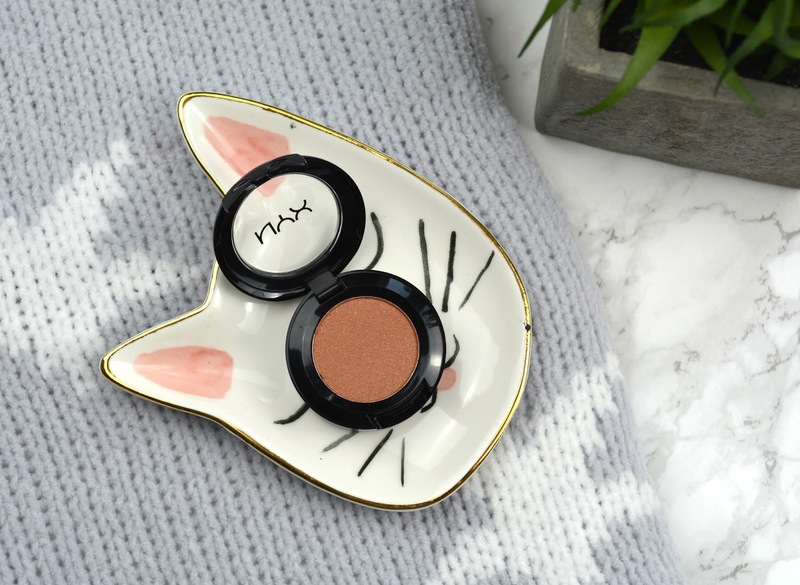 As I didn't want to splash out on an expensive palette for one particular colour, I shopped around for an individual colour that was matching what I was looking for and for no particular reason I came across the NYX Bonfire single eye shadow and immediately bought it. 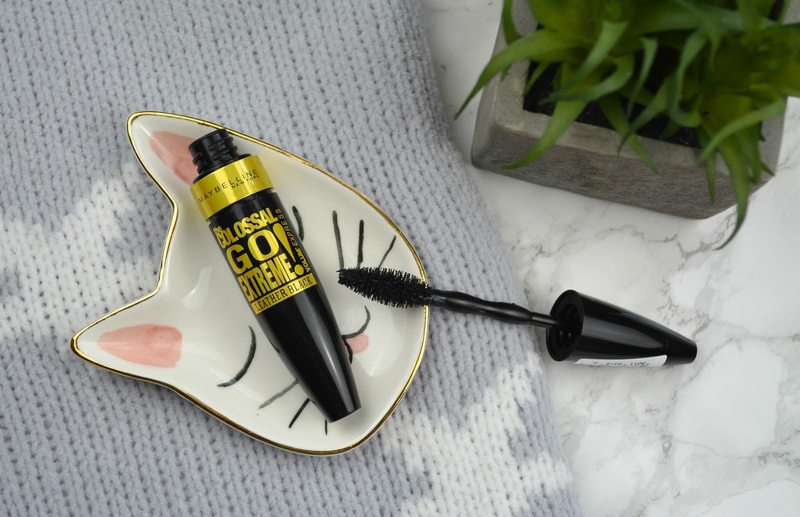 Buying a new mascara that is not my all time favourite: Lash Sensation by Maybelline is always a risk with me that I'll say something like: 'Well lets try that one and let's hope for the best' but I went ahead and got The Colossal Go Extreme anyway. I found the name a bit silly but it is by Maybelline so cannot be too bad after all and I do love trying new mascara. Have you tried it? Please let me know if you did by commenting below. 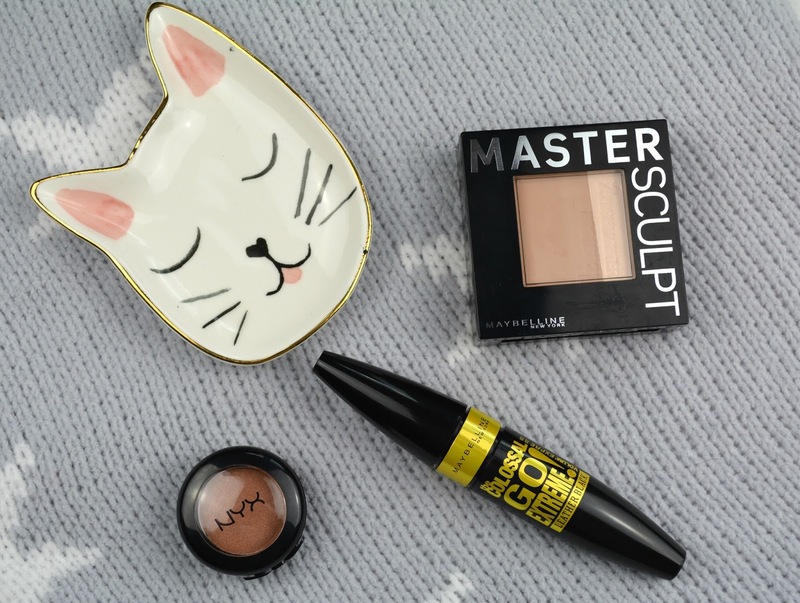 What new makeup have you purchased lately? Tell me all by commenting below.